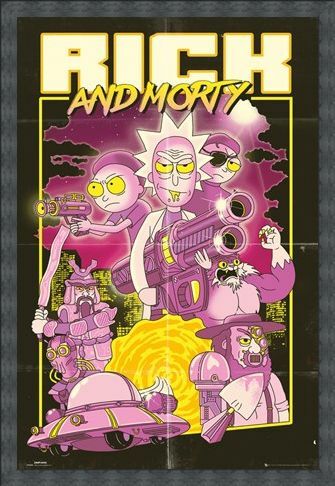 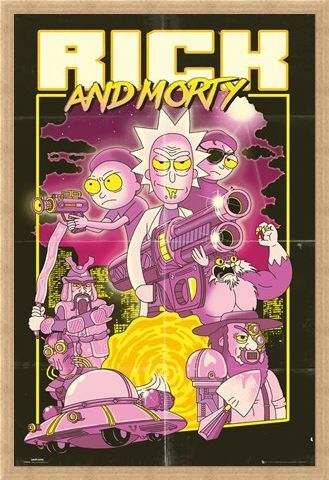 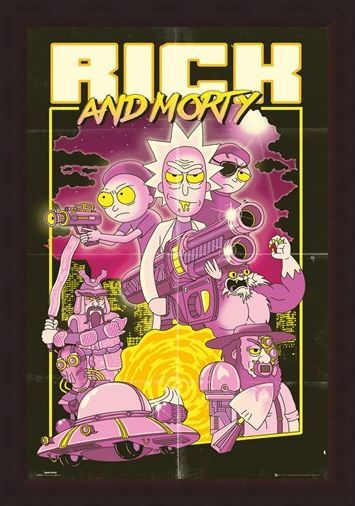 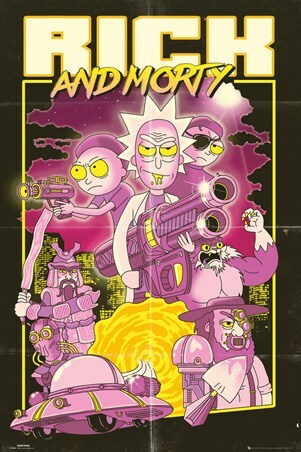 Rick and Morty are ready for all kinds of space action in this epic 80's style action movie poster. With everyone's favourite wacky characters, including an alien agent from the Galactic Federation and a deranged, hulked-up Squanchy! 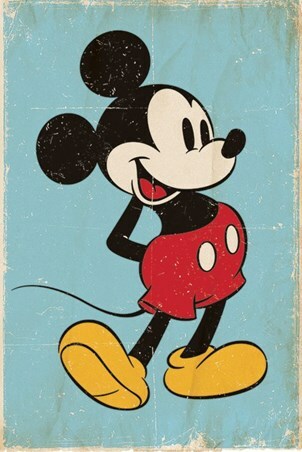 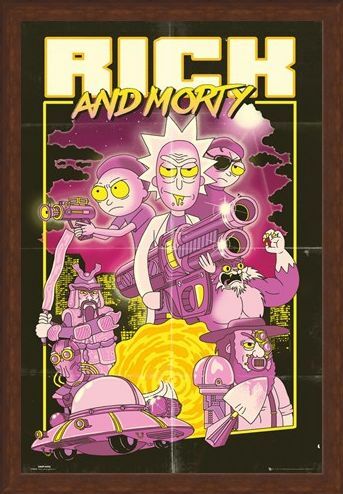 Topped off with authentic touches, such as vintage-looking paper creases and worn spots, this credible-looking poster almost looks like it stepped out of a different time zone (and maybe it did, if Rick had anything to do with it...) Ideal for any fan of the hit Adult Swim sci-fi comedy. 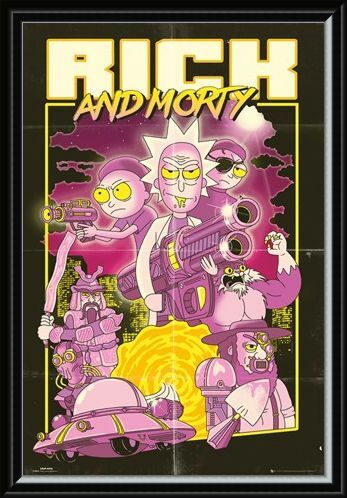 High quality, framed Action Movie, Rick and Morty poster with a bespoke frame by our custom framing service.